← and oh, the difference to me. There are little reminders. Life, it goes on. 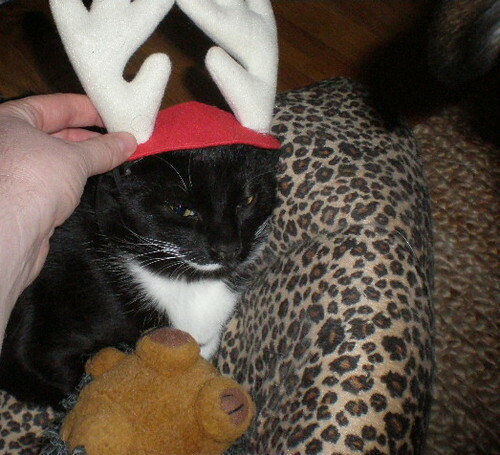 Ollie is full of WIN and also Christmas spirit. 2 Responses to There are little reminders. Life, it goes on. LOLOL He also looks like he’s plotting revenge. My sympathies on the loss of your uncle…your description of him reminded me of one of my own uncles, gone many years now.